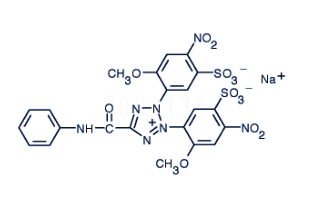 During the early stages of apoptosis, phosphatidylserine residues are translocated from the inner to the outer plasma membrane layer. 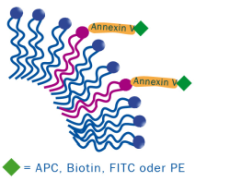 Binding of labelled Annexin V to the externalized phosphatidylserine residues allows the detection of apoptotic cells by fluorescence microscopy or flow cytometry. 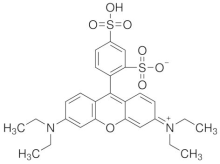 Bases on the reduction of the yellow tetrazolium salt XTT to a highly coloured formazan dye by dehydrogenase enzymes in metabolically active enzymes. For easy spectrophotometric quantification of cell proliferation and viability in response to pharmaceutical, chemical, enviromental compounds and nutrients. 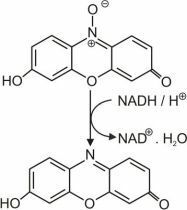 The blue dye Resazurin is reduced to the pink coloured, highly red fluorescent resorufin by dehydrogenases in metabolically active cells. 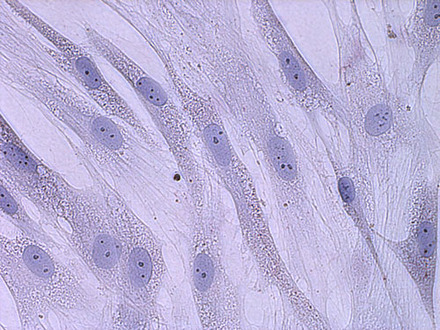 Cell viability can be measured by monitoring of the fluorescent signal or by absorbance measurement of the colorimetric signal. 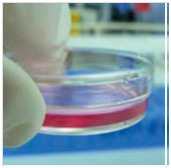 Bases on the binding of the bright-pink Sulforhodamine B dye (SRB) to protein components of cells fixed to tissue culture plates. The fixed dye is solubilized and measured photometrically at OD 450 nm. The OD values correlate with total protein content and therefore with cell number. Whatever your application — you can rely on the BioDrop range of instruments for rapid, simple and accurate measurement of your DNA, RNA, oligos and protein concentration and purity. BioDrop's fresh new approach has resulted in a range that is flexible when you require it, fast when you need it, and easy-to-use in every case. The built-in sample port uses no moving parts. 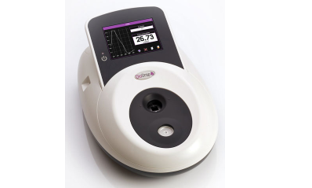 This meams that the instrument provides excellent reproducibility without the need to recondition or calibrate. Measurements are also highly accurate because the pathlength of the port is highly specified to +/- 5 µm. Accuracy, robustness and ease of use are the hallmarks of BioDrop products. BioDrop CUVETTE – The revolutionary micro-volume device is an accurate and robust tool for measurement of DNA, RNA, oligos and protein. For the use with BioDrop DUO and BioDrop TOUCH as well as for all UV/VIS spectrophotometers with beam heights of 8.5 mm and 15 mm. For decontamination of all surfaces and equipment like electrophoresis chambers, pipettes, reaction tubes etc. 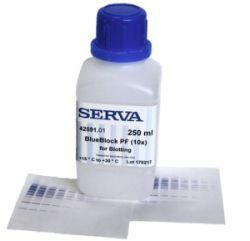 For decontamination of all lab surfaces and equipment, including water baths, incubators, liquid nitrogen containers etc.